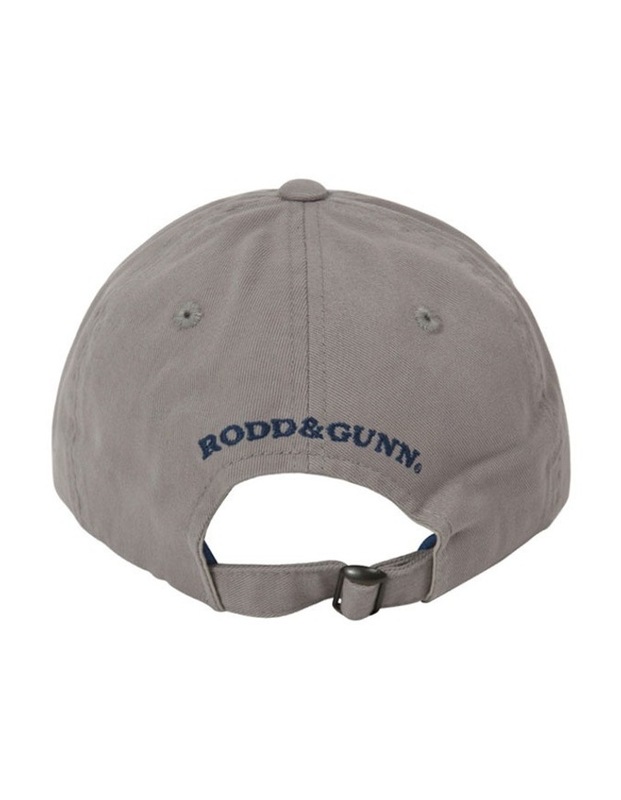 Rodd & Gunn Signature Cap. 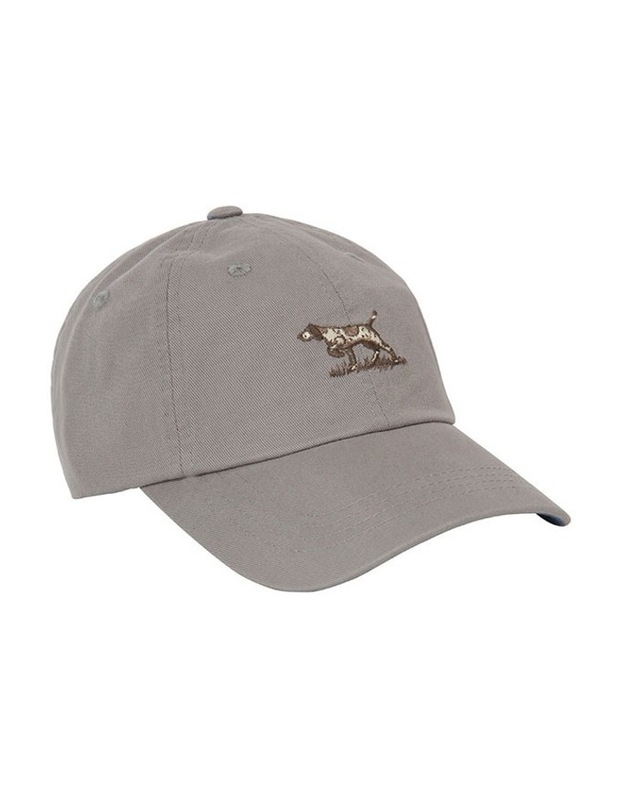 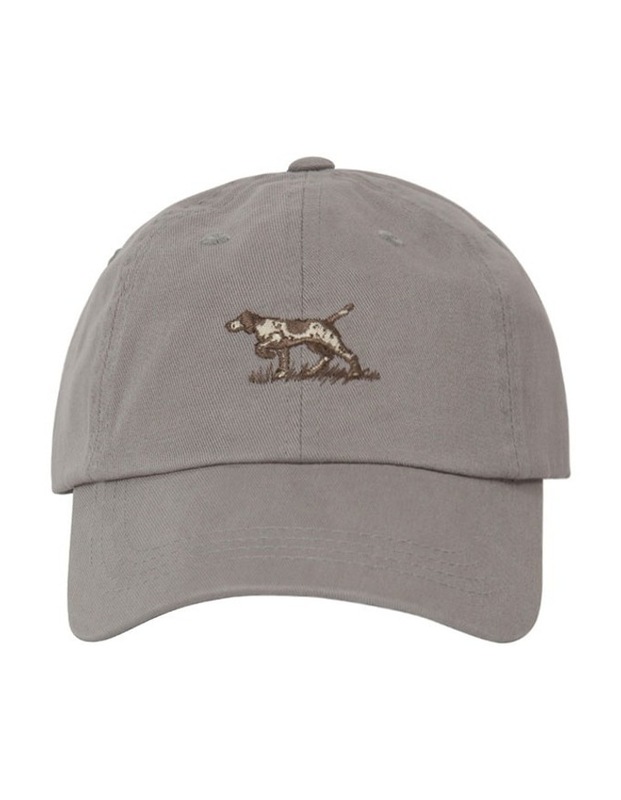 The embodiment of our proud two tone Pointer dog front and square of the cap is unmistakeable. 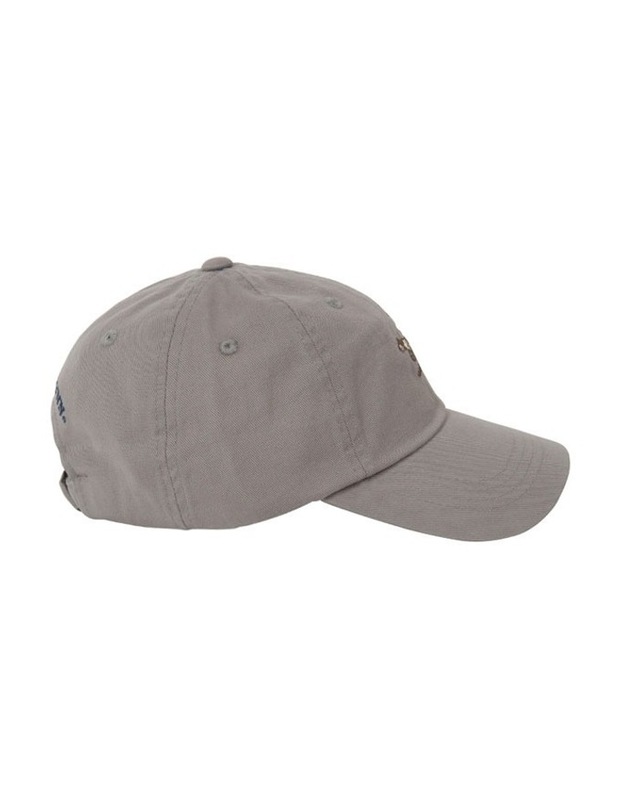 Available in a variety of colours from vibrant blues to subtle earthy tones.